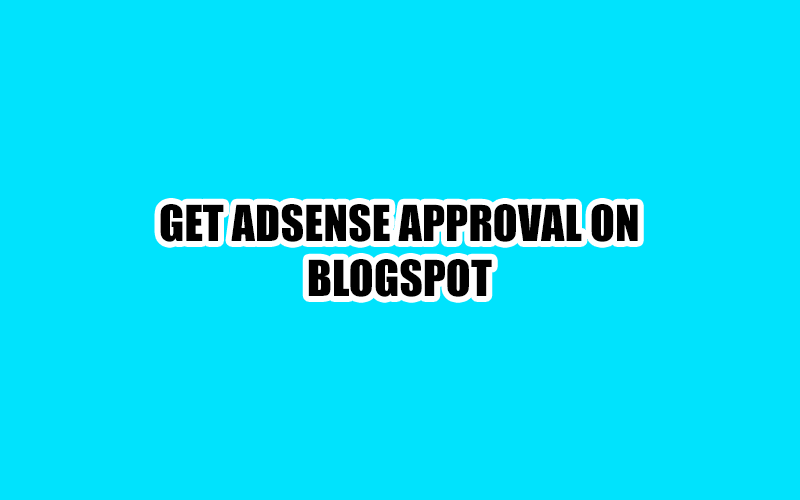 How To Get AdSense Approval on Blogspot Domain - XpertShout Yayın bulunmaktadır. 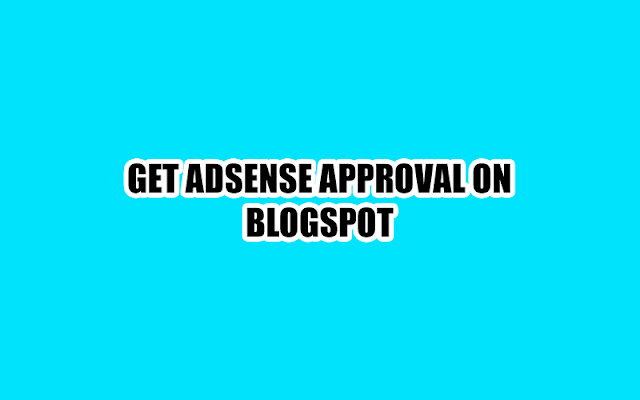 Get Adsense approval on blogspot domain, XpertShout will share best method of getting adsense approval on blogspot domains. Google adsense is important thing for blogger now a days to earn money. You have to follow 5 to 6 simple steps carefully. By this method i get approved my blogspot domain with 34 but unique posts. So, follow the below steps. Create a free blogspot blog on blogger.com. Install a beautiful and clean blogger template like mine. Make menu wrapper for easy to find content. Daily create 2 to 3 unique posts not copied or make 35 posts in 10-15 days. After 10-15 days apply for adsense. If rejected then apply again and again. After 4-5 times apply, you will get adsense approved as i get. You can see that i have writing this post no #35 and i already get approved adsense account. So, create a blog and earn money. After getting approved ads will show after 24 hours on your blog and ads will be only for blogspot domains not for only .com domains. For .com domains you have to upgrade adsense account.